By Integrated Spaces Pvt. Ltd.
How Far is Integrated IRS Tower 1? 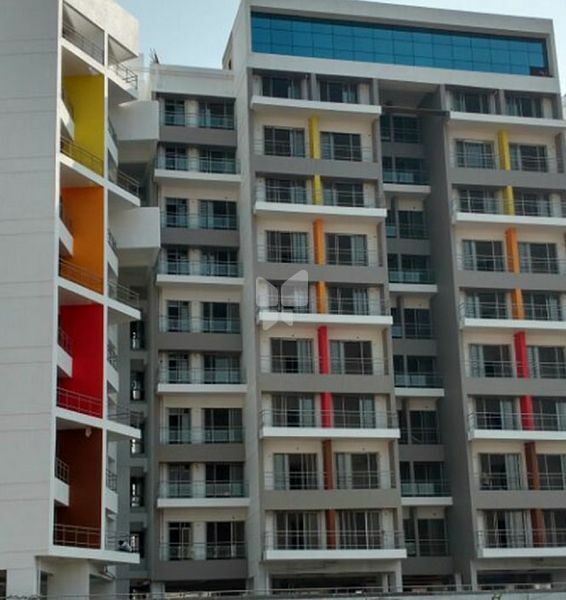 Integrated IRS Tower 1 is a popular residential project by Integrated Life Spaces in Ulwe, Mumbai. This project offers spacious 3BHK apartments with basic amenities for the comfort of residents. It is close to banks, markets and many educational institutions. About Integrated Spaces Pvt. Ltd. Integrated Spaces Limited has been enriching the suburbs of Mumbai with spaces since 30 years. The economy of the city has evolved, the consumer base has grown and the dynamics of the real estate business are changing faster than ever. Like always, we are committed to understand the new buyer and develop spaces that will make lives richer. As the middle income group seeks effective housing solutions, we are delivering spaces that create more fulfilling lifestyles for them. With every project, we aspire to create spaces that are functionally and aesthetically sound, even after decades. We take pride in the fact that our projects are holistically beautiful: Insightfully planned light and ventilation, maximum utilization of every square foot, aptly placed common areas and structures that are in harmony with the landscape. Every Integrated project is built to be a worthy ‘life space’ for its residents, for years to come. Our promoters have chosen the pathway of complete Integration. As a group, we are unifying the complete process of development, in the forward and backward direction, on a single, integrated platform. With our contributions to the improvement of processes and maximum value to our partners, we enjoy the goodwill and trust of the developer community. A wealth of experience of developing a variety of projects and our presence as the largest trading partners of TDR FSI in Mumbai has helped us build a strong network within the developer community giving Integrated the ideal platform to contribute in organizing the real estate industry and provide exceptional quality to the consumer.